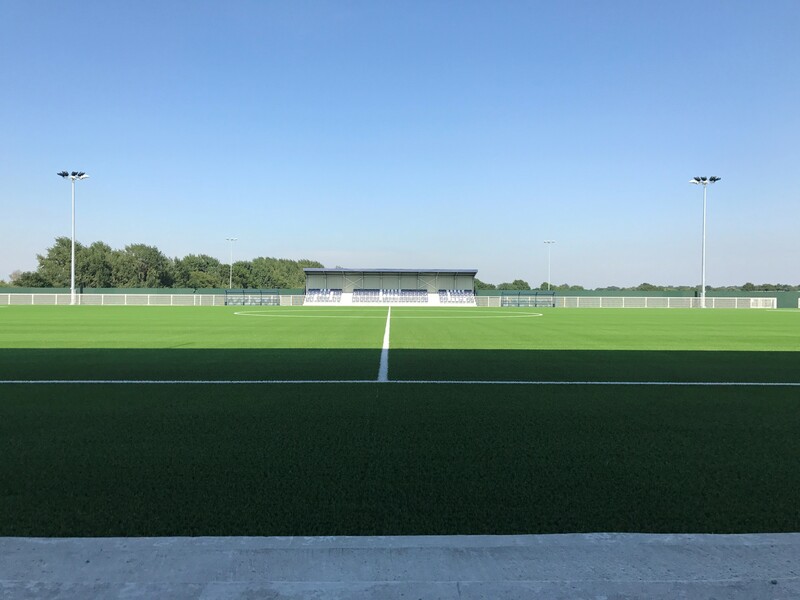 Parkside, the new home of Aveley Football Club in Aveley, England has got a new FIFA Quality Pro certified football pitch where Saltex DROP 6010 artificial turf system has been installed. 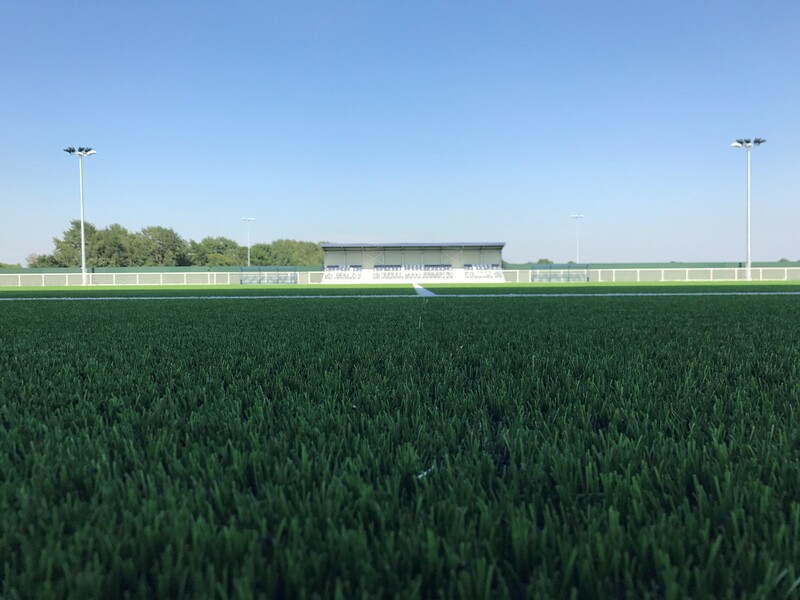 With a 3G playing surface and a capacity of 3,500 including seated accommodation for 420 spread over stands on either side of the pitch, plus standing space for many more, the main arena also includes the latest LED floodlighting system. Club Secretary, Craig Johnson, a director, former player and stalwart of the club, has been a key figure in overseeing the Millers’ move from their old home. With an artificial main playing surface, the club can benefit from extra pitch use within its impressive arena, as Craig concludes: “The reason for going 3G is purely from a sustainability point of view and income stream. We’ve got 21 youth teams next year and currently none of them play at Aveley FC. SALTEX is a part of the Unisport Group. SALTEX is the northernmost ISO certified artificial turf producer with a FIFA Preferred Producer status. With a long history in the industry and over 1000 installations in the Nordic Countries, we have a unique experience in development, manufacturing, construction, installation and maintenance of synthetic turf systems for sports.